The general purpose of a corporate wellness program is to create a culture centered around health, satisfaction and caring. When this is done successfully, everyone thrives! While money is indeed still a factor for many employees, more and more people are seeking places of employment where they will feel cared about, invested in and cared for . Corporate wellness programs are designed to ensure your business is keeping up with the current needs of our workforce and society. 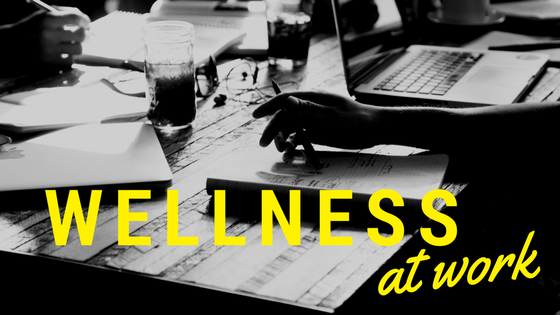 A true comprehensive corporate wellness plan goes far beyond healthcare benefits, employee assistance programs and 24-hour helplines. Because there’s a variety of programs offered, it’s difficult to pinpoint the exact financial benefits… however studies prove time and time again that the short and long term ROI from investing in a corporate wellness program are both incredible. Survey employees: Understanding your employees’ needs and wants is where the process begins. With this information you can set achievable goals and put a carefully curated team in place to provide needed services and begin addressing their needs immediately. 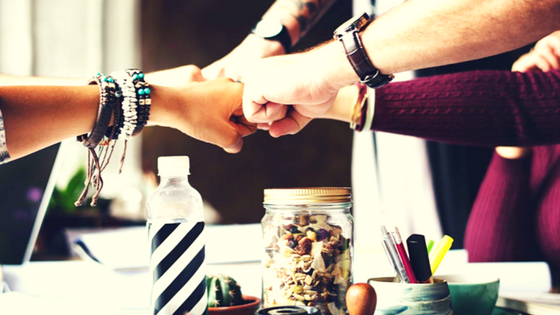 Health-minded meetings: Instead of bringing in pizza and soda for meetings and employee appreciation, offer employees healthier options such as wraps, water/sparking water, salads, fruit and vegetable trays. Invest in a health coach: Hire a health coach to visit your workplace and allow employees to schedule one-on-one time with her/him. This allows your employees an opportunity to address issues and take action on work and personal goals. This also removes concerns about confidentiality, as an outside resource is not seen as a threat to their privacy. Make sure your wellness plan is comprehensive: Healthy vending machines and motivational posters are a great addition, but don’t stop there. You can implement a fairly comprehensive plan in a budget-friendly way. Look into classes, lunch-and-learns, workshops, extracurricular activities, reimbursements for race fees, corporate discounts for area services, mental and physical health services, and much more. Hire a consultant/coach, use your resources and think outside the box! There are many ways to implement wellness in your day-to-day operations, and a comprehensive program will give your organization the most bang for your buck. Stop sitting back and watching your costs raise and job-satisfaction lower — put things in place now that will give your business the edge and ensure you have a plan that will benefit everyone! Lori is a Licensed Clinical Professional Counselor, as well as a speaker, coach and go-to authority in the wellness space. She believes mindset shifts and building healthy habits are the keys to living a sustainably healthy, happy life. She works with clients individually, leads groups and has been expanding her reach to employees with corporate wellness services & programs.